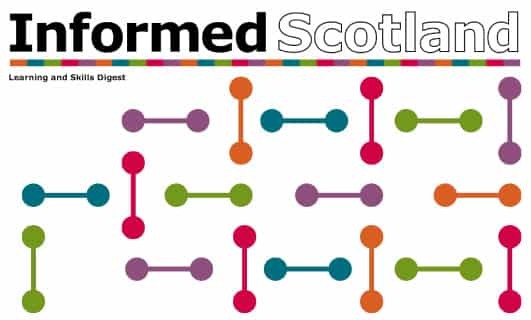 All you need to know about what's happening in Scottish learning and skills. 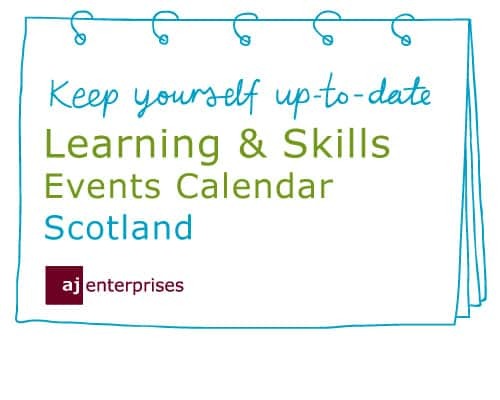 Our calendar of learning and skills conferences, seminars and exhibitions taking place across Scotland. We compile this to help busy professionals keep track of events.